Mayflower School – the gap in the foreground has now been filled with a new school main entrance. Wow, totally agree and nice to hear mention of teachers from the past. 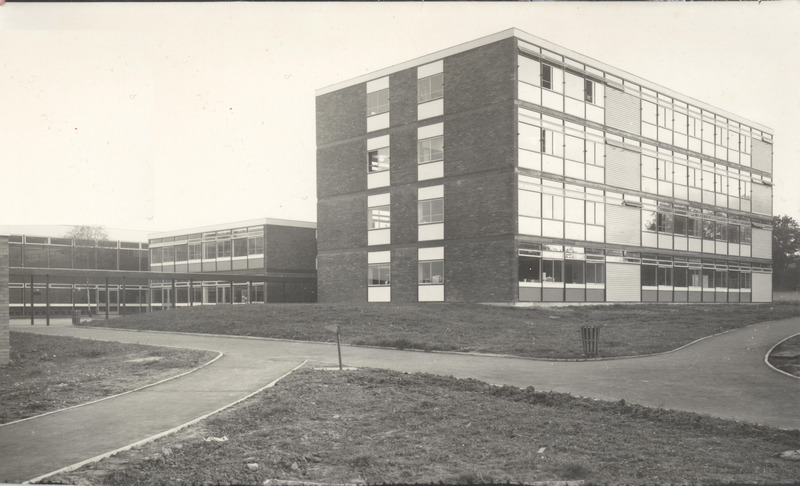 I was the first head girl of Mayflower School after we were being taught in schools in and around Basildon, eventually finding our promised home at the present school, whilst contractors finished the new school.